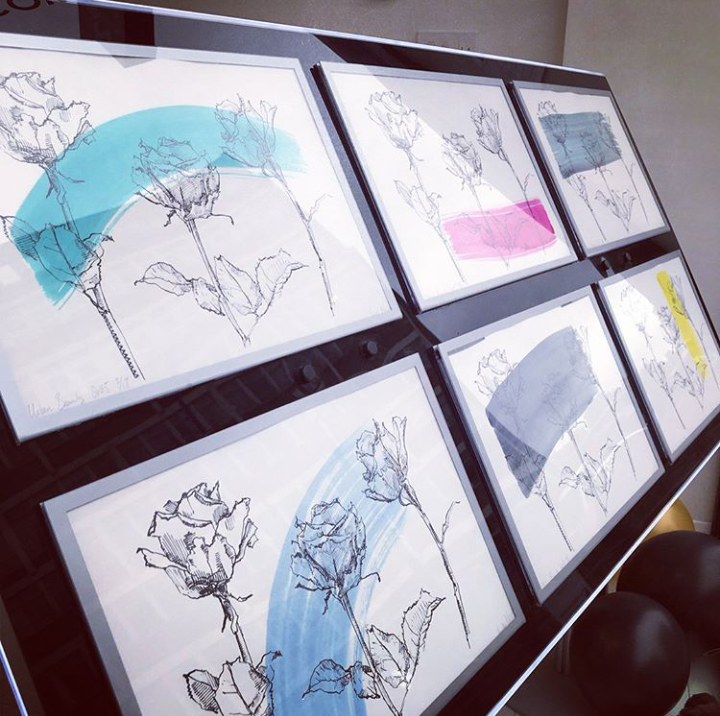 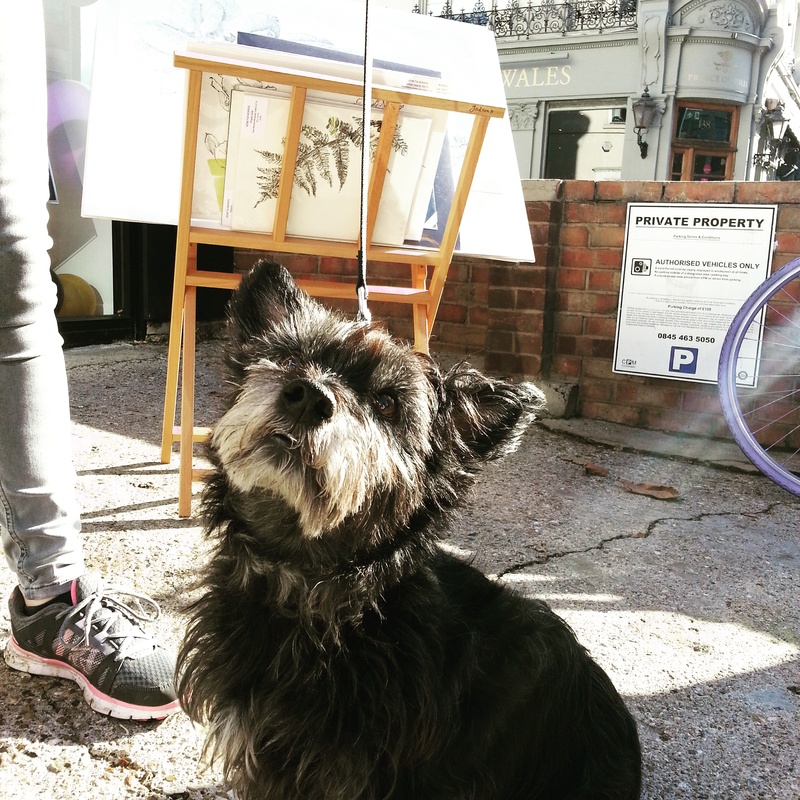 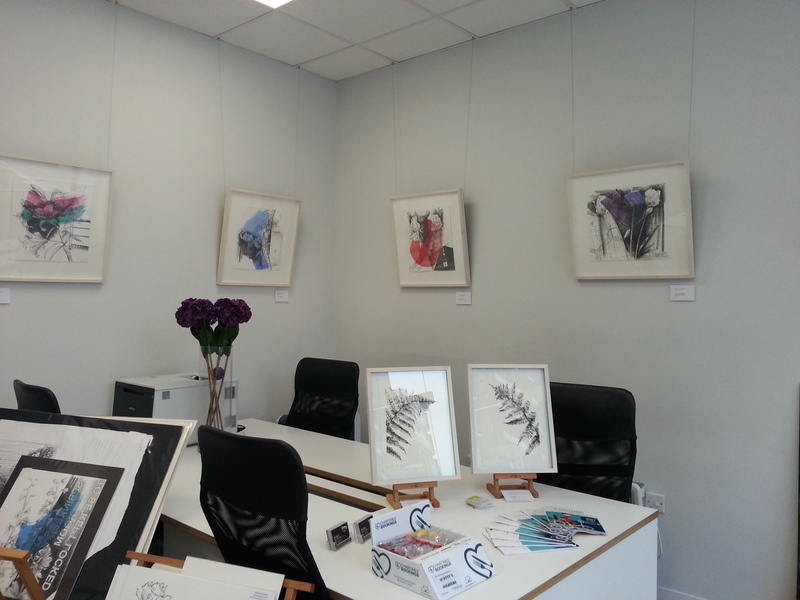 A wonderful first weekend of Wandsworth Artist Open house sharing my artwork with over 100 people. 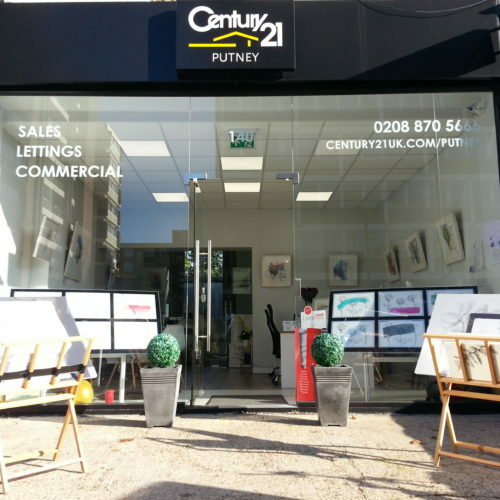 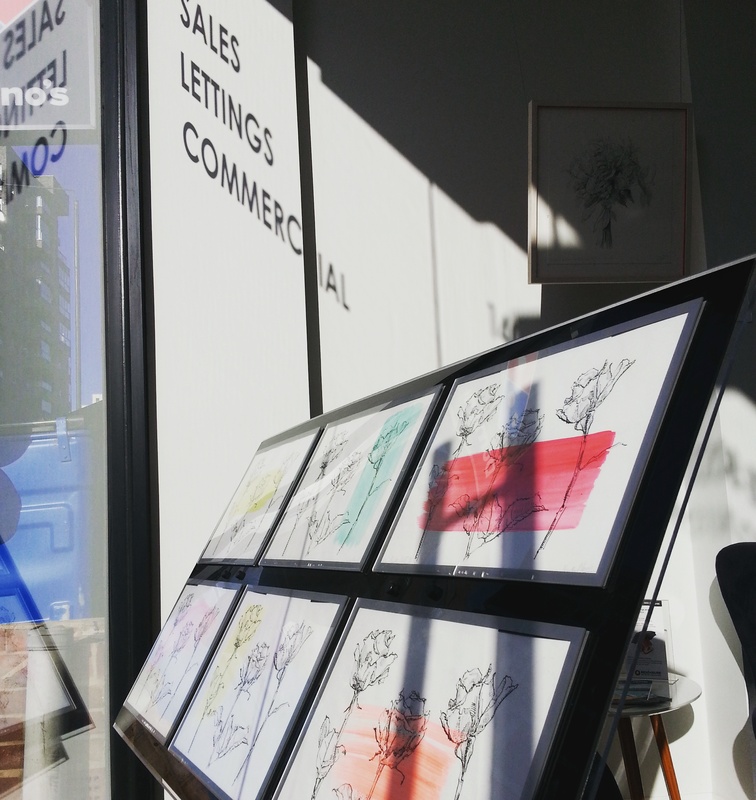 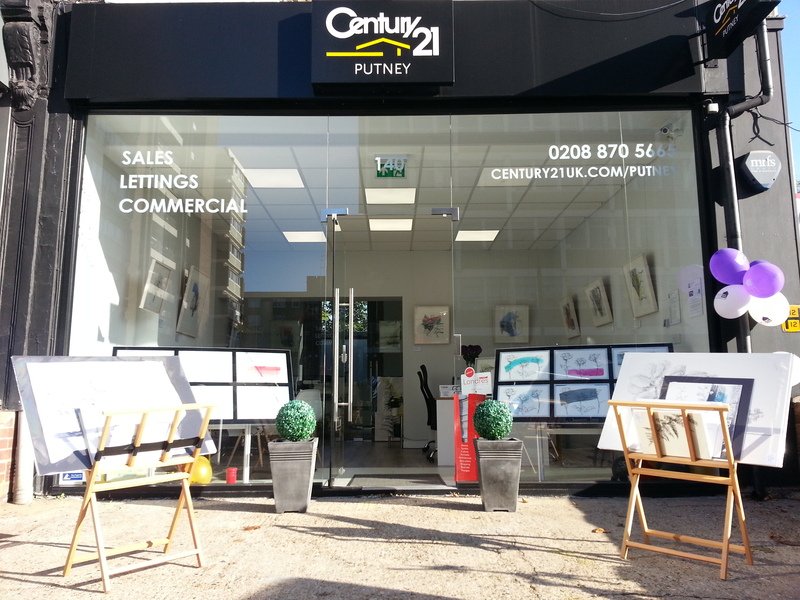 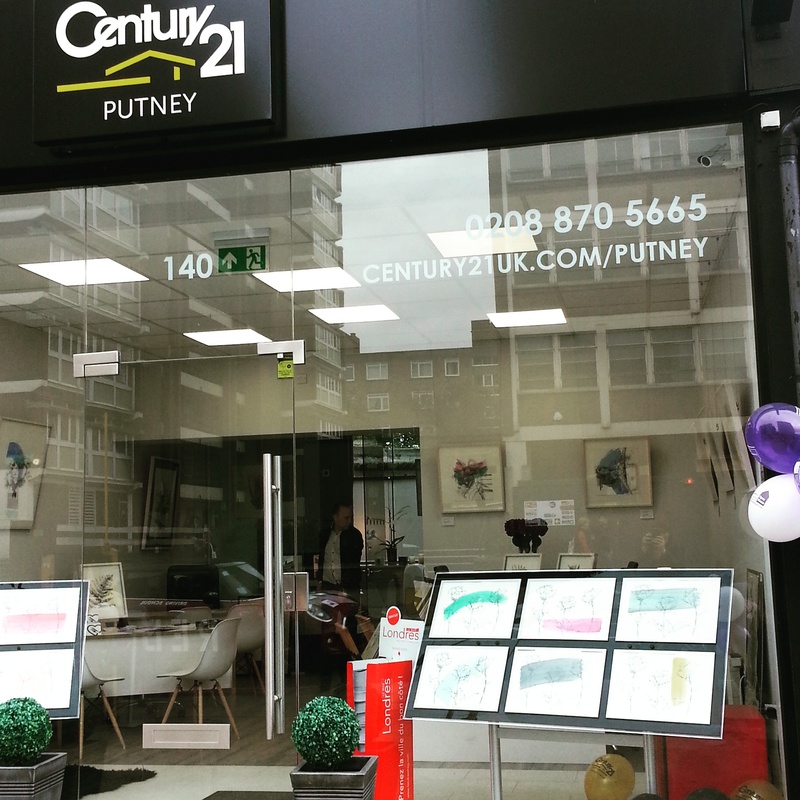 It was exciting to exchange property details in the front window of Century 21 with screen prints. 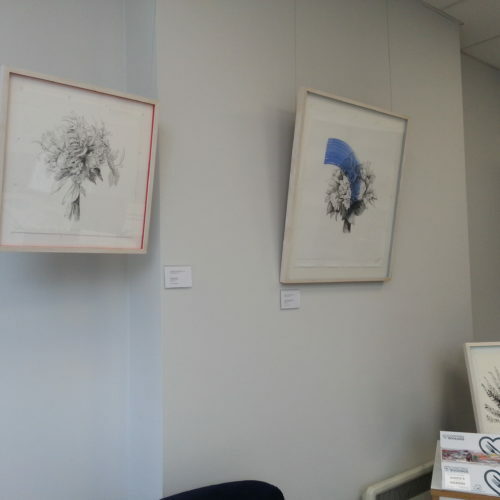 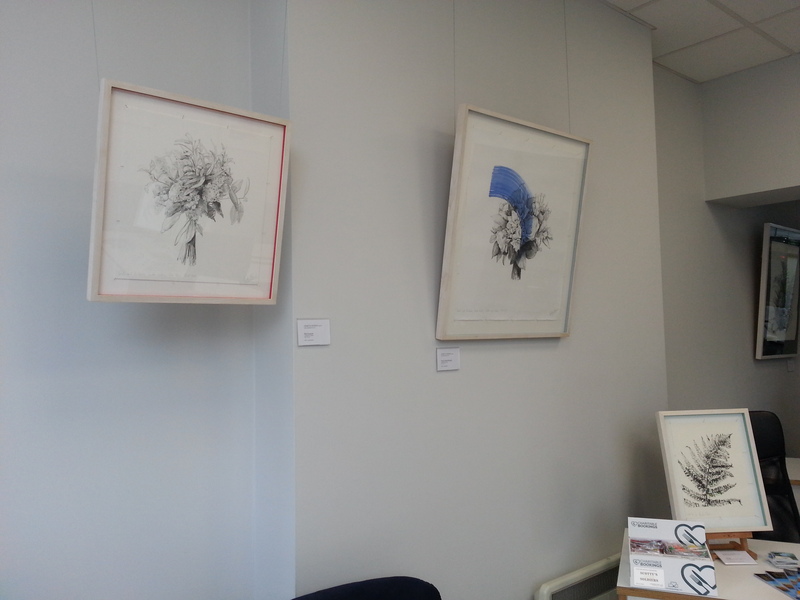 The office had a gallery feel with my artworks suspended from the ceiling. 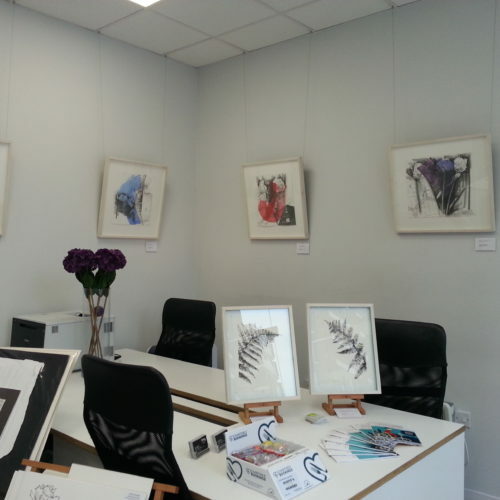 I am very much looking forward to the second weekend – do say hello!